Beach Soccer brings everyone together. It continues to grow internationally around the world. 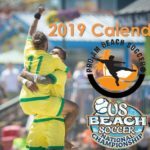 FIFA Beach Soccer World Cup Paraguay has been confirmed November 21st through December 1st, 2019. 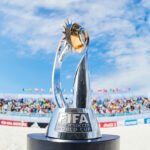 The event occurs every 2 years bringing the best national beach soccer nations around the world together! Only one will be crowned champion of the world! The tournament will host 16 teams from 6 different confederations. In the last FIFA World Cup, Bahamas 2017, Brazil was crowned champions. Tahiti was Runners up for the second time consecutively. 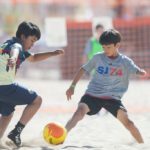 Some teams have already qualified to be part of the FIFA Beach Soccer World Cup Paraguay 2019. Last December Nigeria and Senegal from Africa earned their spots reaching the final in the CAF Beach Soccer AFCON 2018, in Sharm Al-Sheikh, Egypt. 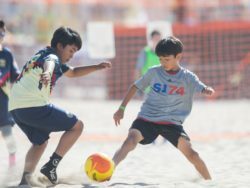 This month, Japan, Oman and United Arab Emirates qualified from Asia at the AFC Beach Soccer Championship 2019 in Pattaya, Thailand. There was a massive upset in AFC where last World Cup’s 3rd place finisher, Iran, ranked number 3 in the world was eliminated. They had a major defeat to Oman and could not recover. Also qualified is the Paraguay National Beach Soccer team which have a position in the World Cup due to being the host nation. 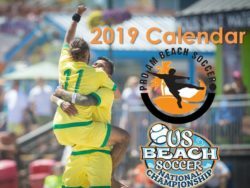 The top two teams in CONCACAF Beach Soccer Championship 2019 will earn a spot to compete in the World Cup. Teams from North, Central America and the Caribbean will bring their best players to be on top. Their qualification will take place in Puerto Vallarta in the middle of May. In the last World Cup Bahamas, 2017 Mexico and Panama represented the CONCACAF region. The USA did not qualify for the tournament and has only qualified once since 2007. 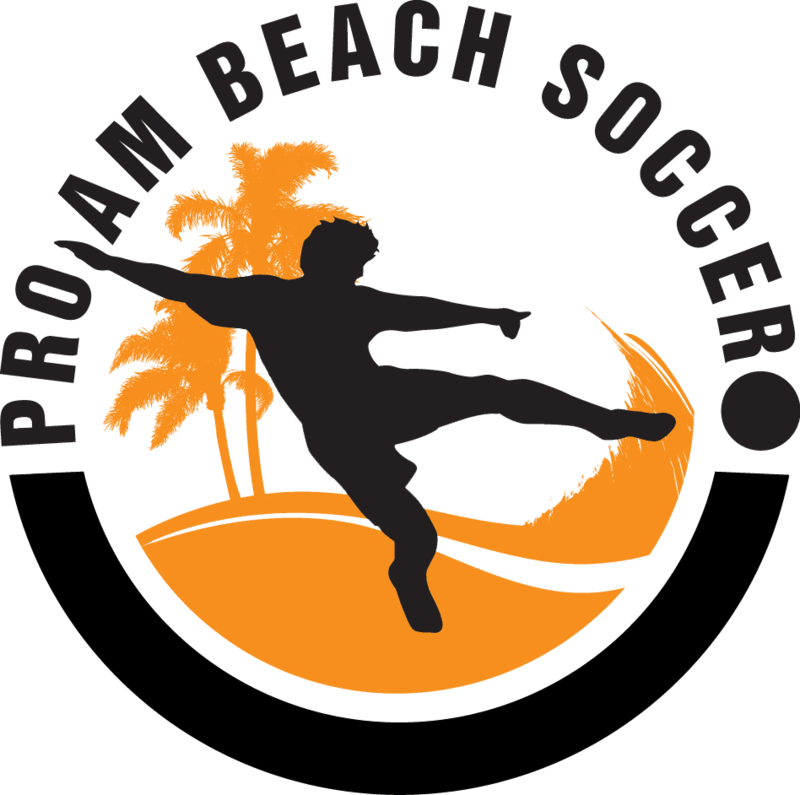 In the 2006 CONCACAF Beach Soccer Championship in Costa Rica, USA won the title with the Francis Farberoff named the MVP of the Tournament. 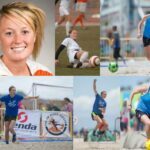 Now, he is one of the current coach’s and face of the USA Beach Soccer National. 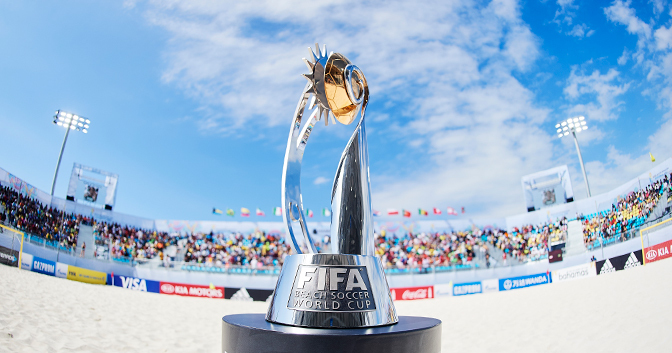 The last time the Men’s USA National Beach Soccer team qualified in the FIFA Beach Soccer World Cup was in 2013. Now, Farberoff will lead them to earn a position in the World Cup. The US Federation has made it a priority qualifying. Everyone remains optimistic Farberoff will get them to the finish line.